We have experienced first hand the devastation that depression can bring to families with the loss of our son, Joey, a Marquette University High School graduate who committed suicide as a freshman in college. This prompted us to learn everything we could about this terrible disease, and to support many organizations whose missions are to treat and seek cures for depression. Our study has lead us to conclude that the research for cures for depression is woefully underfunded as compared to other serious illnesses. Further, there is a widespread view that depression is primarily caused by psychological or social factors, but less recognition of the role that the biology of the brain and its chemistry plays as causative agents. We have gained an understanding of the biological nature of this disease through recent years’ relationship with Dr. William Cullinan, Dean of the College of Health Sciences, who leads the group of neuroscientists whose goal is to develop more effective medications that could lead to a cure of this frightening disease. We think the College of Health Sciences’ current endeavor may be on the cutting edge of mental health research. Our intent has always been to establish a major fund to provide for research towards the cure for depression, and we have now decided that the time to make this commitment has come. Our annual giving to the College of Health Sciences has enabled us to understand Dr. Cullinan’s program and to make a judgment as to its potential. At the same time, we have also investigated other excellent programs of other institutions, and have concluded that Dr. Cullinan’s biological research team has the best potential for a breakthrough achievement. 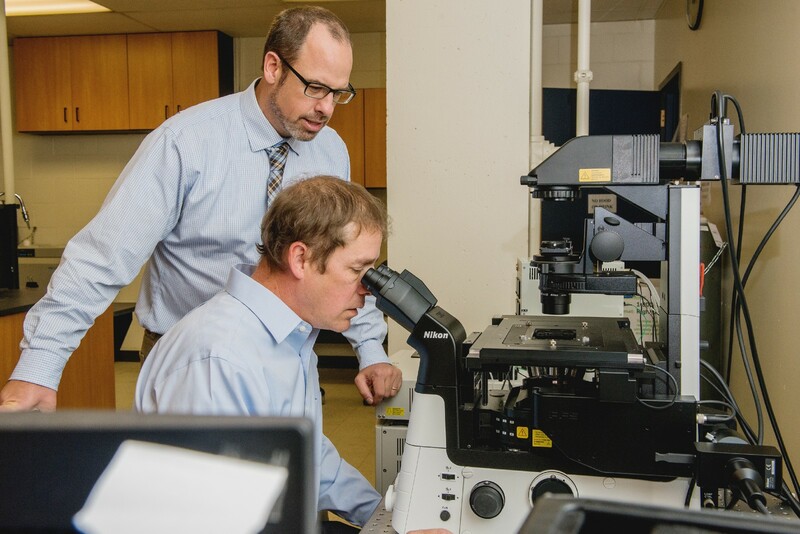 As Dr. Cullinan has stated: “Where there is a biological basis, there is hope for effective biological treatment.” We think the College of Health Sciences’ current endeavor may be on the cutting edge of mental health research. We view this program as a noble endeavor and we are pleased to be associated with it. We hope that our support will attract and encourage others to further fund this promising research program to help conquer this terrible disease. The fund will support depression research efforts in the college’s Charles E. Kubly Mental Health Research Center, including supporting the BioDiscovery Imaging Core and BioDiscovery Cellular and Molecular Core, each of which are key discovery centers for the underlying neurobiological causes of diseases like depression. 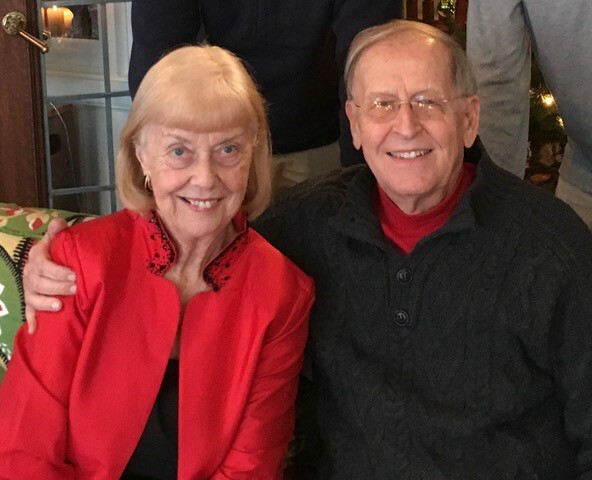 Dr. Michael and Mrs. Billie Kubly established the Charles E. Kubly Mental Health Research Center with a generous gift that would help accelerate the pace of research, and in turn, inspire additional gifts like that from the Schmitz Family. If you are similarly inspired to make a difference toward treatment of depression and other mental health conditions, please contact Kathleen Ludington at Kathleen.ludington@marquette.edu or 414–288–1410 to support the Charles E. Kubly Mental Health Research Center.